Unmarried partners in long-term relationship have had their rights improved after the death of a partner, thanks to an historic judgement by the Court of Appeal. Jakki Smith, an NHS worker from Chorley, has won her case against the government for breaching the European Convention on Human Rights by denying her bereavement damages. Bereavement damages are a fixed government payment of £12,980 given to a spouse or civil partner if their loved one dies as a result of negligence. Even through Ms Smith had been with her partner, John Bulloch, for 16 years she was refused bereavement damages because they were not married and their relationship was not recognised by the law. Mr Bullock died aged 66 after medics missed an infection in his right foot following the removal of a benign tumour. 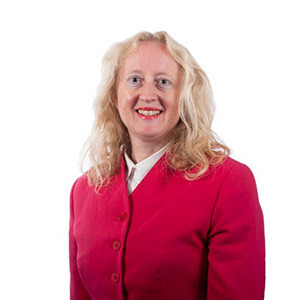 Susan Liver, Medical Negligence specialist and a partner at Birchall Blackburn Law, says: “The law has been slow to catch up with the realities of modern relationships. Marriage is no longer a priority. Many couples are putting it off because they can’t afford it or they’re saving for a home. Others feel it is outdated and unnecessary, and the UK’s growing number of divorcees don’t want to go through it again. “But simply because a committed couple are not married should not make their relationship any less legitimate in law. 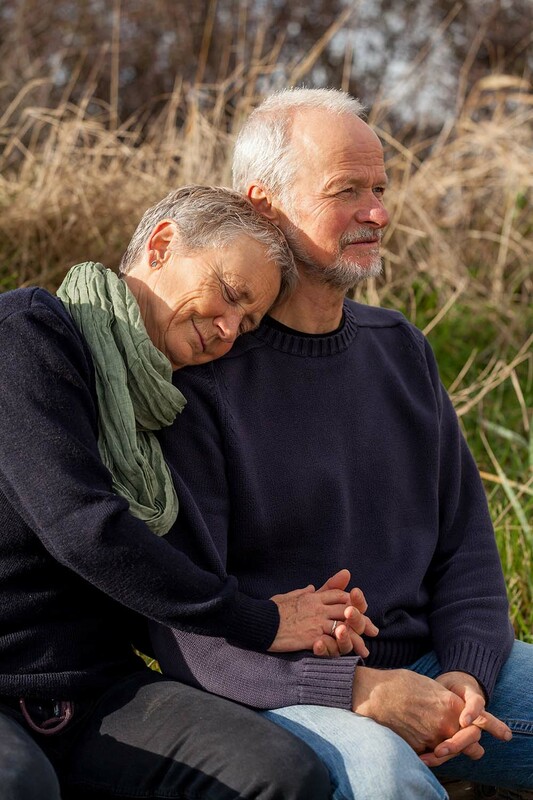 We see it time and time again, partners left trying to cope with the devastating death of their loved-one after catastrophic negligence only to be told the law does not recognise their love, commitment and grief. The government had produced a draft bill in 2009 after The Law Commission recommended co-habiting couples should be eligible for bereavement damages but it was never progressed. The Court of Appeal said the bereavement damages should be given to anyone who has been in a relationship for at least two years. The High Court had previously dismissed Ms Smith’s claim. Birchall Blackburn Law regularly acts on behalf of bereaved families and our experienced medical negligence team hope to be able to help more people following the Court of Appeals decision.